Bath City midfielder Joe Burnell has committed himself to the club for a further 12 months. 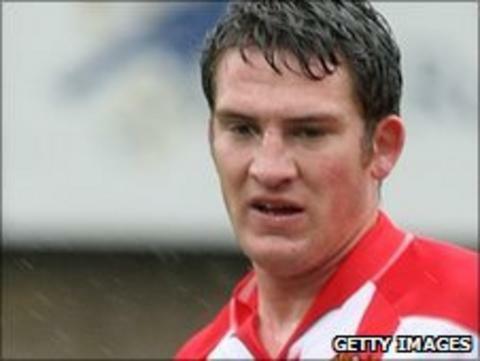 The 30-year-old joined the Romans in the summer of 2010 following his release by Exeter City. The former Bristol City man did not feature for the side until October because of injury, but went on to play 25 league games this season. Burnell is the ninth player to sign a contract extension at Twerton Park for next year.